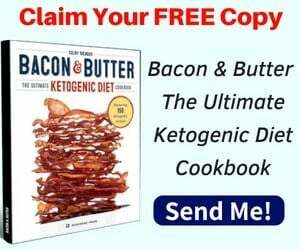 The ketogenic diet has numerous health benefits that range from weight loss and blood sugar control to better brain functioning and improved heart health. 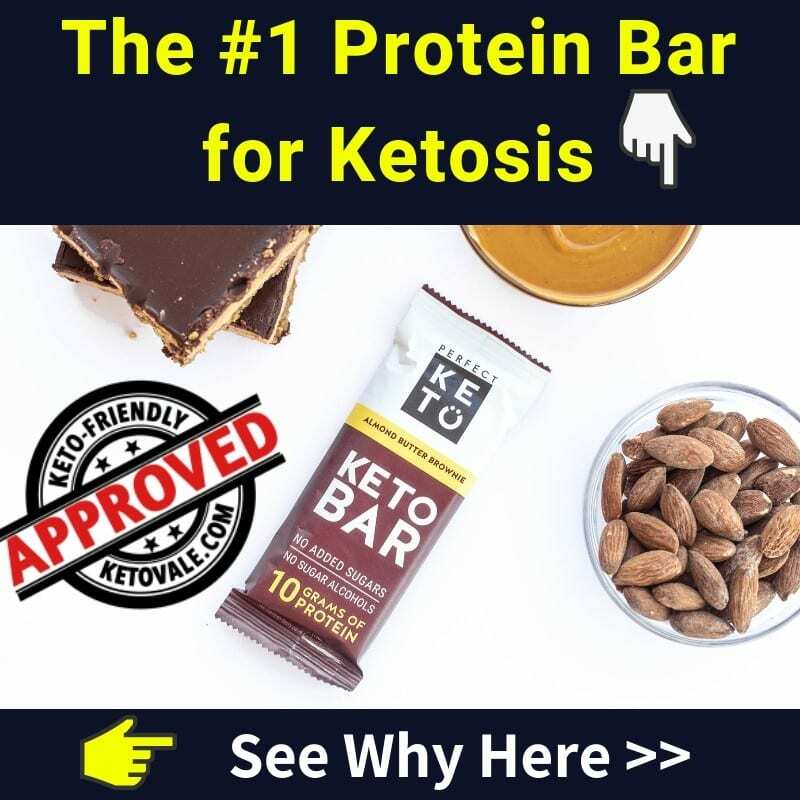 But to reap these benefits, you must be in ketosis, which occurs when the body switches its fuel source from carbs (glucose) to fat (ketones). 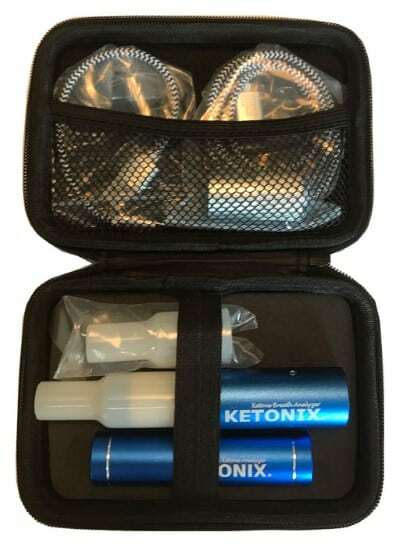 An excellent way to make sure you’re in ketosis is to measure your ketone levels. There are three primary ways you can do this at home, and we explain them below. We also review the best measuring devices out there so you can make the right purchase for you. There are some signs you can tell if you’re in ketosis without measuring or testing. However, if you want to know for sure, it’s always best to test. 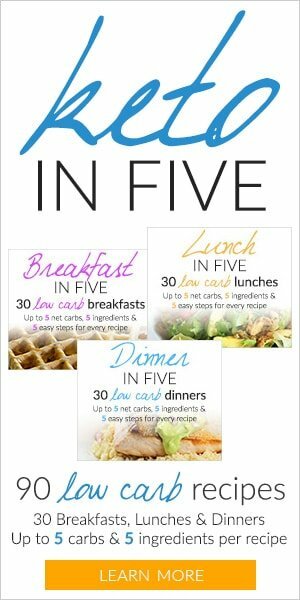 As we mentioned above, there are three main ways to measure your ketone levels and they can all be done at home. To get the most accurate measure, we recommend testing your blood levels. This sounds tricky, but it is a very simple process that we will explain below. Most people find that measuring their urine levels is the easiest way to determine whether or not you’re in ketosis, especially if you’re squirmy around blood and needles. The first thing you’ll need to do is invest in some urine strips. 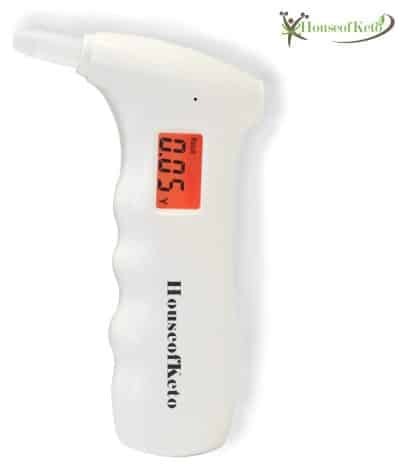 The way these work is by measuring the number of ketones that you have excreted via your urine. When you’re first in ketosis, your body begins to make more ketones then you need. This excess amount is excreted in your urine instead of being stored in the body as glucose is, which leads to greater weight loss. Urine strips measure the amount of ketones present in your urine and help you determine whether or not you’re in ketosis. Keep in mind that although keto strips are usually the most affordable way to measure your ketones, the test itself isn’t always accurate. Additionally, you might get different test results depending on what time of day you test. For this reason, we recommend testing first thing in the morning. Make sure you buy a brand of keto strips that are easy to read. To use, urinate on the strip, wait at least 60 seconds, and read your ketone levels. If you’ve ever taken a blood alcohol test, then you already know how a ketone breath test works. With a breath test, you blow into a device, and it determines your acetone or acetate levels, which is a ketone body that is made after your body synthesizes a ketone body called BHB. Although acetate levels are not directly linked to ketone metabolism, the amount of acetate in your breath is a good way to determine whether or not your ketone levels are high enough to be in ketosis. Lots of people use a breath test after a urine test to verify their results, but again, these two forms of measuring your ketones are not as effective as measuring the direct amount in your blood. The most accurate way to determine your ketone levels is to take a blood sample. This may sound gruesome, but it’s not that hard at all and you don’t need a lot of blood to get a measurement. A drop or two will do. Blood tests work by measuring your BHB ketone levels. 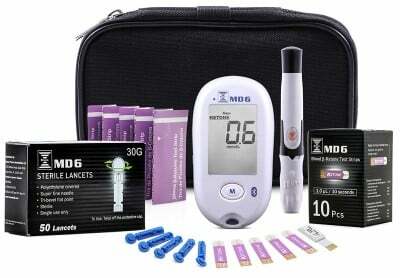 The testing procedure is pretty similar to how people with diabetes test their blood sugar levels. You prick your finger with a small needle, place a drop or two of blood on the reader, and let the meter read your ketone levels. 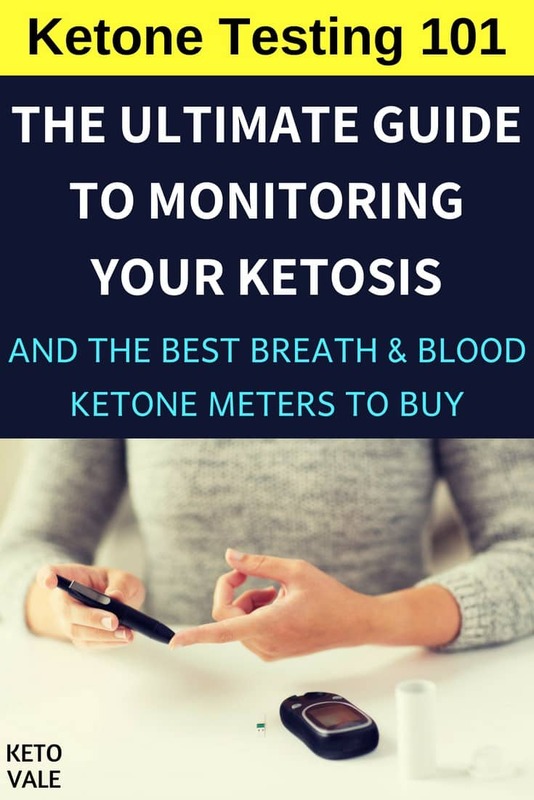 This is the most reliable way to measure your ketone levels because there are very few things that can interfere with a blood reading. For example, you can dilute your urine by drinking too much water, and this could make a urine test inaccurate. For more information on how to measure your ketone levels, read our article here. If you’re serious about measuring your ketone levels, then the best thing you can do is invest in a high-quality blood ketone tester to get the most accurate reading. We’ve broken down three of the best keto meter products below. 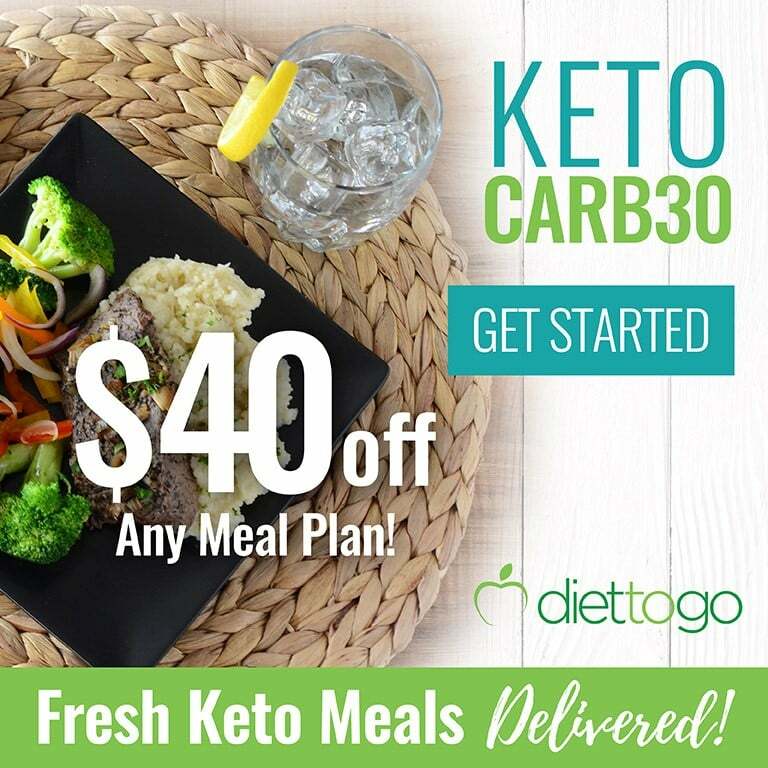 Keto Mojo has everything you need to measure your blood ketone and glucose levels. It comes in a handy kit that’s easy to carry around. Included in the kit is a testing meter, a lancing device, ten lancets, ten blood ketone testing strips, a coding key chip, a carrying case, two AAA batteries, and three manuals for how to use the thing. The neat thing about this monitor is that it can test four different things, including your glucose, ketone, hemoglobin, and hematocrit levels. It also has four alarms, so you remember to test throughout the day. Does not include glucose strips, which isn’t really a con. It would just make this product even more spectacular. This BaceLab’s Precision Xtra kit comes with everything you need to monitor your ketones as well as your glucose levels. It’s similar to the first kit on our list with a few differences. The Precision Xtra kit comes with a Precision Xtra blood glucose and ketone monitoring system meter, dynarex alcohol wipes, and 28 Abbott freestyle gauge lancets. Plus, you get a free “I Love Keto” sticker with your purchase, so you can proudly display your love for keto on the back of your car or wherever you see fit. Here’s what we like and don’t like about it. As with the first product, glucose testing strips are not included in this kit, so you’ll have to buy those separately. This product is pricier than the first, and it doesn’t come with as many cool things (although it has more gauge lancets), but we still think it’s worth the investment if you’re serious about keto. The Bruno MD6 is the Cadillac of ketone monitors. 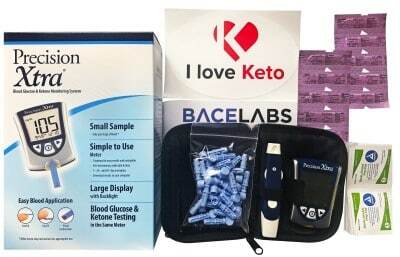 The sophisticated kit comes with an ergonomic ketone and glucose reading device, a lancing device for blood testing, two AAA batteries, a travel carry case, two manuals, a daily log book, 10 glucose test strips, a box of ten keto strips, a five-year warranty, and a box of 50 lancets. Although this kit comes with everything you need, it will cost you! Expect to pay more for the kit on Amazon, but remember that the other kits don’t come with glucose strips and you will have to pay for those out of pocket if you choose a different kit. If you’re not sold on the idea of peeing on a strip or poking yourself until you bleed, then you might want to consider a break ketone meter. Although they aren’t as accurate as blood meters, they are much cheaper, and that’s good enough for most people. Check out our top two picks here. Aside from the fact that we love this monitor’s name, the House of Keto Monitor is a pretty neat device. It works just like a blood alcohol test would. You hold the device in your hand, press down on a button, blow into the device for ten seconds, and the meter will instantly show your levels. It’s convenient to use, easy to read, and can travel just about anywhere with you. Plus, you don’t have to run to the bathroom everytime you want to test your ketone levels like you would with urine strips. Not as accurate as a blood meter would be, but that’s common among all breathalyzers and not just this particular model. This Ketonix reader exceeds all expectations because it comes with a Bluetooth hookup, so you can measure your ketone levels and send the results directly to your phone. This kit comes in a handy travel case so you can take it anywhere. It includes one reusable breath ketone level analyzer and a battery pack, along with all wiring that you’ll need to download to your smart device. It also comes with an extra mouthpiece and a manual. As we mentioned with the first product, this breathalyzer does not test for glucose levels, nor is it as accurate as blood testing. But again, that’s common with all breathalyzers and not just this particular device. Measuring your ketone levels is a good way to make sure you’re staying in fat-burning mode. There are three primary ways you can do this: by measuring your blood, urine or breath. 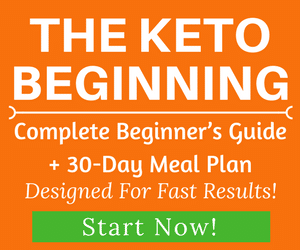 The most accurate way to measure your ketone levels is through blood testing, so you’ll want to invest in a high-quality meter if you’re serious about keto. 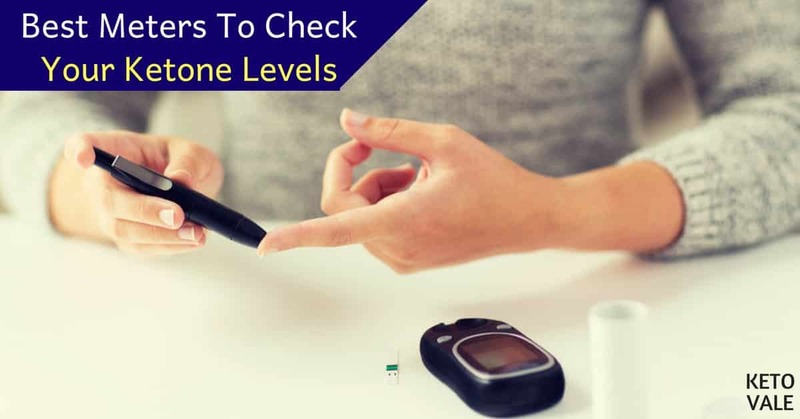 We have given you three great options in this article, all of which are designed to measure both your glucose and ketone levels. Only one comes with glucose test strips, but you’ll pay a pretty penny for those. We also provided two great options for breathalyzers, which work by measuring your acetone levels. 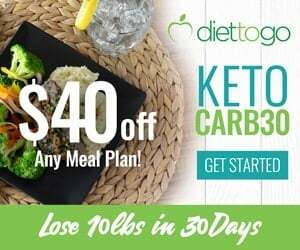 Although they aren’t as accurate as blood meters, they are cheaper and can give you a ballpark idea about whether or not your ketone levels are high enough. Whichever method you choose, make sure you keep track of your results and adjust your meal plan as needed to ensure you’re staying in ketosis because that’s the only way you’ll truly benefit from the ketogenic diet. Enjoy this post? Save to Pinterest for later use!